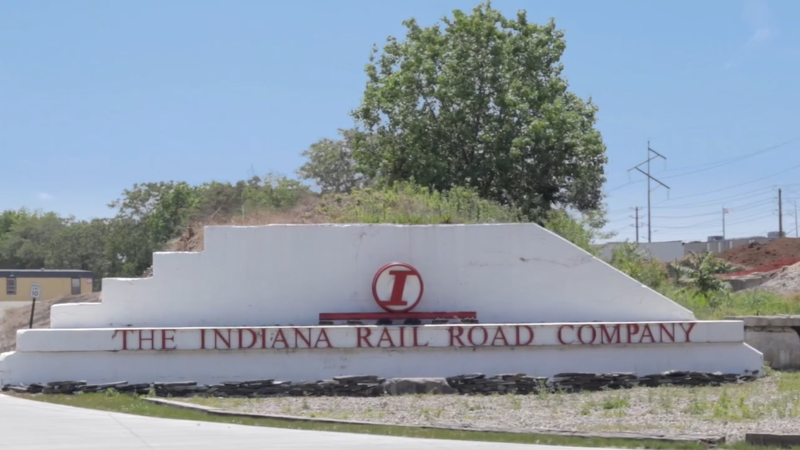 The INRD, in partnership with CN Rail and all major Ocean Carrier Alliances, offers international container service connecting Indianapolis to Asia and Europe. Service to our terminal at Senate Avenue in Indianapolis bypasses Chicago, avoiding terminal congestion and costly drayage to/from central Indiana and the Ohio Valley. Faster transit times to/from Asia through western Canada ports. Avoids U.S. west coast port disruptions and congestion. Bypasses Chicago congestion and high drayage costs. Terminal is easily accessed by all major highways.